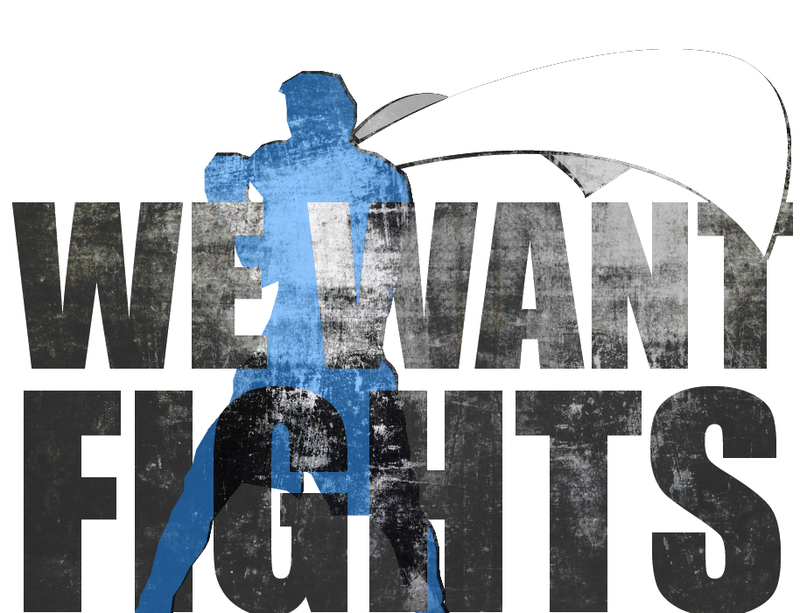 The XFC will be hosting an Open Fighter Tryout at Fighting Arts Academy on June 9th at 9 AM in Springfield MA. ALL FIGHTERS ARE WELCOME! We are looking for the top regional talent at all weight classes! Amateurs, Pros, Men, and Women are all welcome to tryout. The winner will be given a contract an the opportunity to fight live on HDNET! HDNET will be filming the tryouts for a piece on InsideMMA!